The opera Porgy and Bess has been acclaimed throughout the world, but it has always been, at heart, a story of Charleston, South Carolina. The Holy City was the inspiration for the music, the sets, and the relationships that have thrilled audiences since 1935. Now, led by Porgy and Bess scholar Harlan Greene, many aspects of the book, play, and opera and their roots in Lowcountry South Carolina are explored by local and national experts. 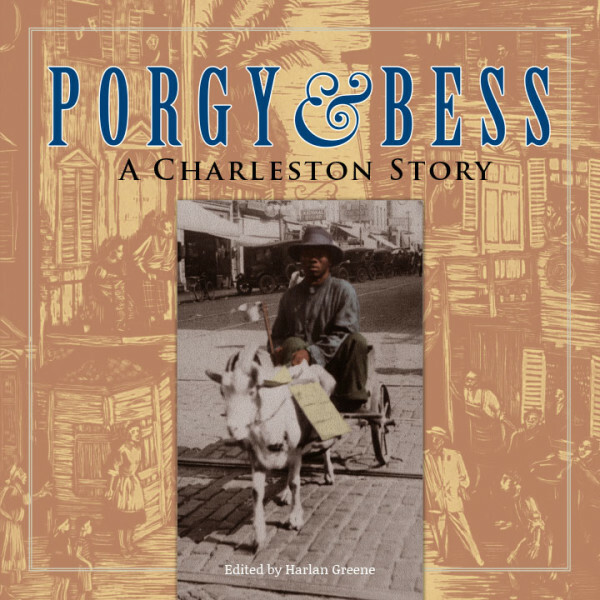 This volume was prepared to coincide with—and enhance—Porgy and Bess performances sponsored by Spoleto Festival USA in 2016 and an exhibition of opera-related artwork at the Gibbes Museum of Art in Charleston.